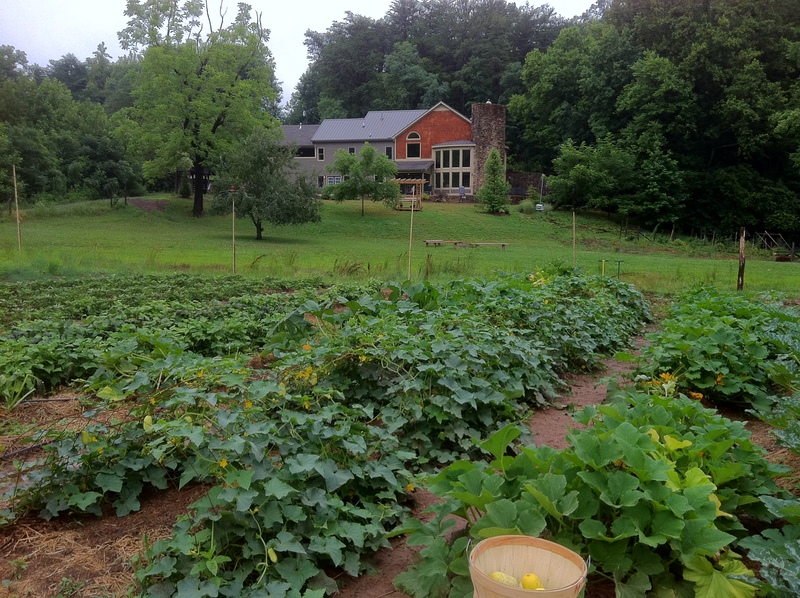 We had a great year for the 2011 growing season, in part thanks to our work share program. We enjoyed working with these very special CSA members and they are definately part of our extended family! We loved our worker shares to come out to the farms, work the land, eat lunch we prepared, and enjoy each others’ company. We are looking for currently looking for applicants for more 2012 CSA worker shares. This means that you will come to the farm and help us out in exchange for a free CSA basket. This is a great way to be a part of the growing experience, learn more about the food you eat, and pick your own CSA basket. We are only an hour away from Atlanta and it’s a great way to get out and enjoy the beautiful outdoors. You can also get to know your growers better and will enjoy a free lunch on your work days. To join us as a CSA worker, approximately 8 hours of work per week gets you a full CSA basket on the weeks you work. You will also be able to pull from our test gardens for your basket! We will also have other goodies available for you from time to time (like our fresh, pasture raised eggs). Please feel free to contact us if you have any questions about our worker share program or want to join us for the upcoming growing season. You can leave a comment here or contact us at salacoacsa at gmail.com. We are excited you are interested in our CSA and workershare program! I will email you with our contact information so we can discuss the details.